Costume designer Christine Birkle, who founded the Berlin-based fashion label “Hut up” and passed away in late 2016, was a virtuoso of the nuno felting technique, which incorporates a base fabric and is shaped and decorated through only felting specific areas. 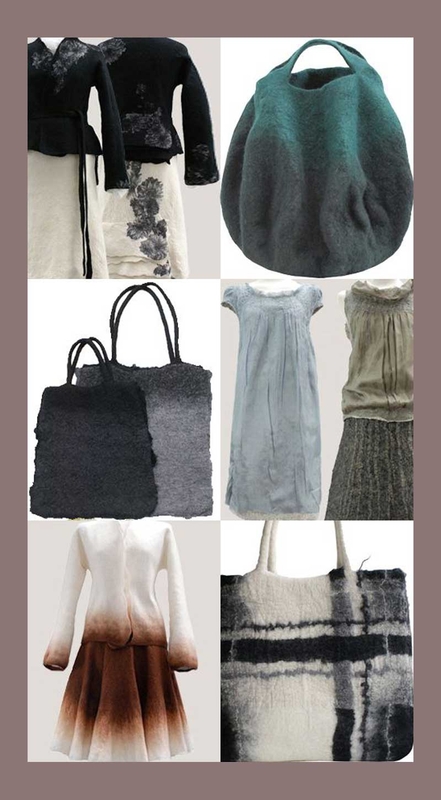 Her garments have an organic appearance in their shaping and contours, creating soft, sophisticated pieces with richly detailed and understated textures. Her deep love of nature and its colours is reflected in these creations, which characteristically lack consistent thicknesses and straight edges. 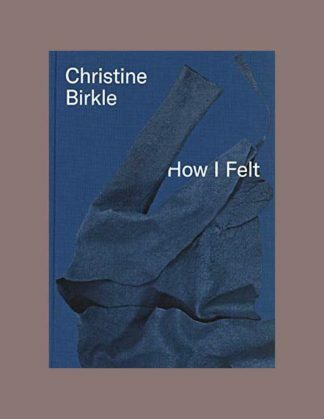 A loving tribute to Birkle’s life and work, this book offers a closer look at her collection, studio, costume design, and more.